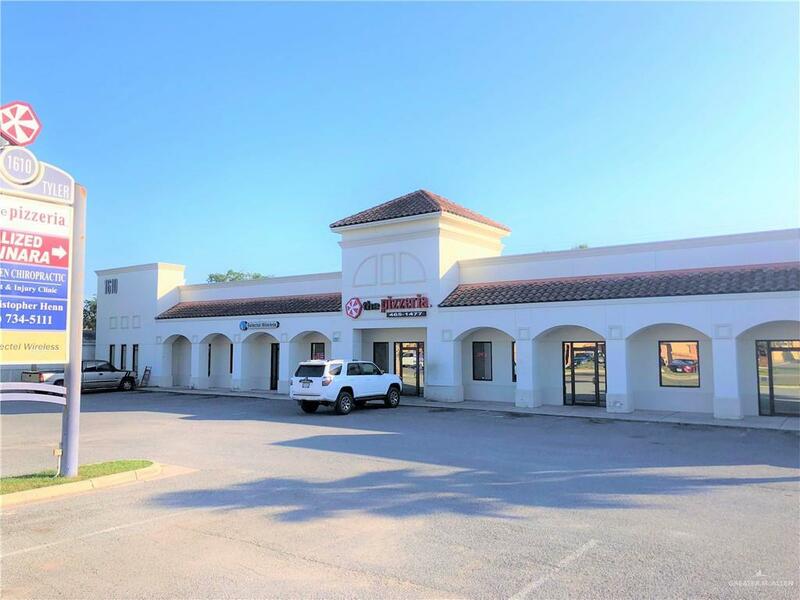 Windsor Plaza is conveniently located in the heart of Harlingen, off of Sunshine Strip and Tyler Avenue. 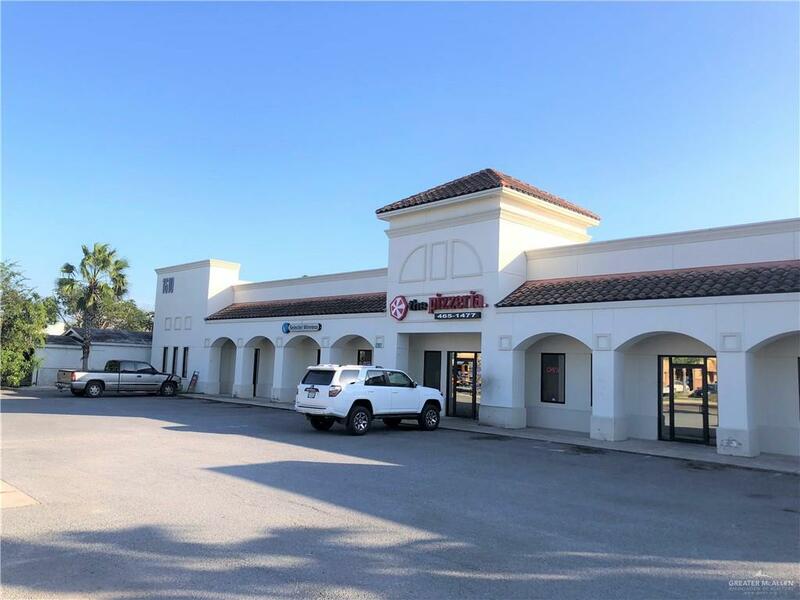 This high traffic Strip center is a centrally located, neighborhood center, and is perfect for any retail, office, medical, or professional service user. 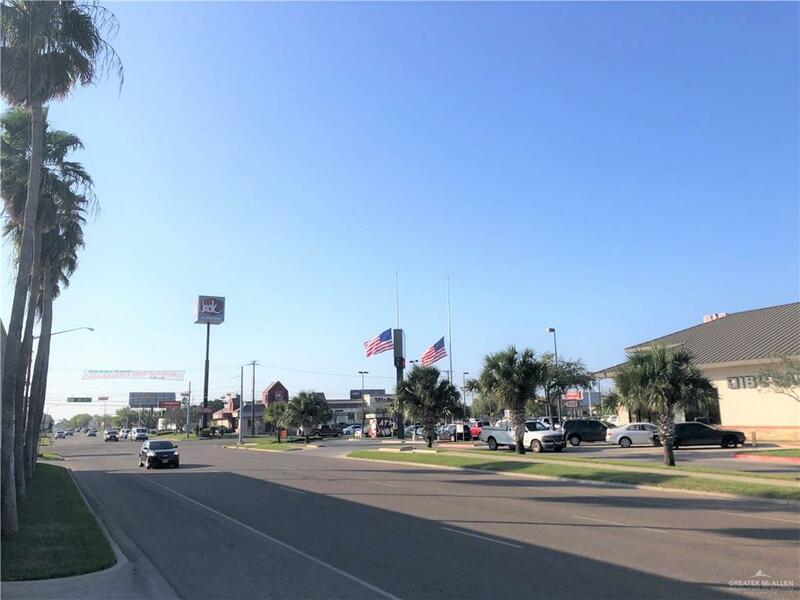 The Plaza has excellent proximity to major arterial roads allowing for easy access from all directions.